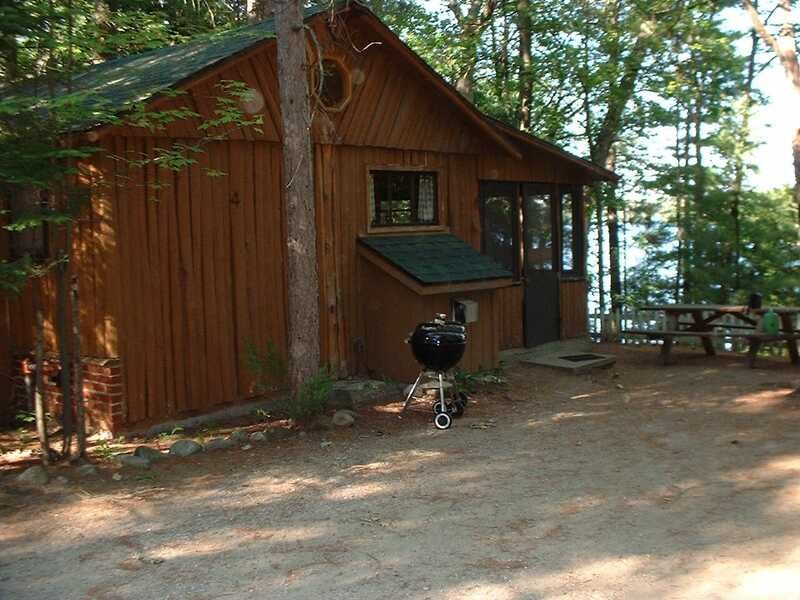 Seven log cabins sit quietly on a two-acre private peninsula with the best sandy, safe, shallow and warm beach on Spider Lake. Located just 12 miles SE of beautiful downtown Traverse City. When you are here, you will feel like you are in the middle of nowhere, with easy access to “town”. Harold’s Resort Livery LLC on site with pontoon boats, fishing boats w/5hp motors, kayaks and stand-up paddle boards available for rent. Weekly, Saturday to Saturday while school is out. Nightly rentals available spring and fall. Call or text.